HP’s Elite X3 had a lot of potential and firepower to help transform your existing workspace into something that will be controlled entirely through your handset. When Microsoft refuses to polish its Windows 10 Mobile OS, the manufacturer is left with no choice but to experiment with another alternative. With Android being the only other open-source option out there, HP is rumored to be working on an Elite X3 smartphone that will be running Google’s mobile OS. Roland Quandt has tweeted out from his official Twitter account that HP is ‘experimenting’ with an Android alternative for the Elite X3. With Microsoft not lending a helping hand in improving the Windows 10 Mobile experience, it looks like the hardware manufacturer will not have any other choice but to switch to Android. To be fair, Elite X3 had a ton of potential that can only be summarized as using a doomed platform for the device to run on. Even by today’s standards, the massive handset can effortlessly handle tasks thanks to the Snapdragon 820 and 4GB RAM pairing. What is more important here is that by using an accessory similar to the Samsung DeX Station and hooking up to an available display, users could extend the mobile workspace to become more productive. We hope that the same approach is attempted with the Android OS because if Samsung is able to make this work, then there is nothing standing in HP’s path as well. However, it can be speculated that if the high-end phone is going to be announced this, it will come running a Snapdragon 835 to match the computing performance of modern-day handsets. This may be the last time HP ever relies on Microsoft for a decent operating system, so looks like we will see premium Android flagships from the company. 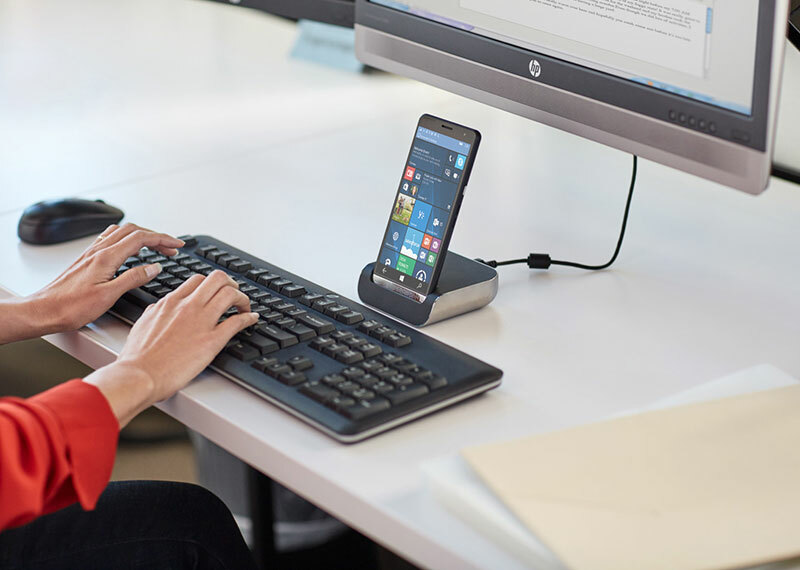 Would you be more than thrilled to see an HP Elite X3 smartphone powered by Android that lets you use the same advantages to extend your workspace? Tell us your thoughts down in the comments.